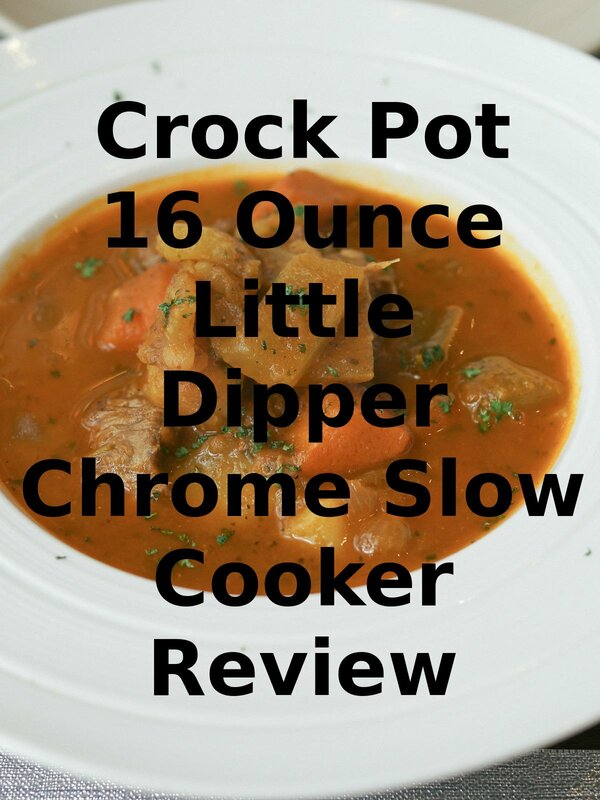 Watch the 9malls review of the Crock Pot 16 Ounce Little Dipper Chrome Slow Cooker. Does this slow cooker really work? Watch the hands on recipe test to find out.